Daniele Campo: Graduate of medicine and surgery from the University of Rome. 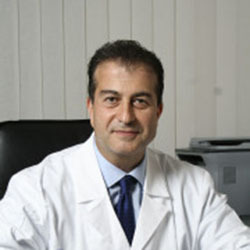 Founding member of the Italian Society for Hair Science and Restoration. Professor for the Master’s program in Trichology Science at the University of Florence.